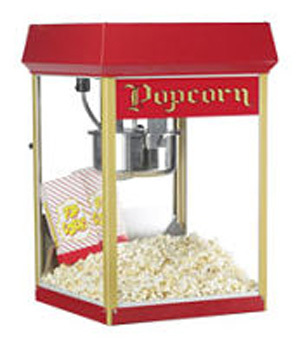 Popcorn Machine – A popcorn machine is a great idea for a grand opening event, movie night or fundraiser. 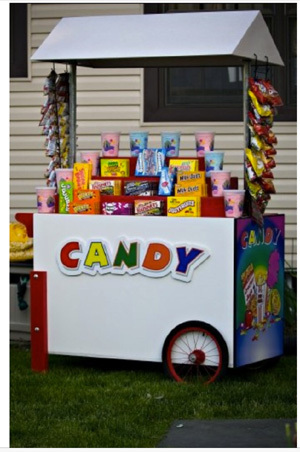 Cotton Candy Machine – Party Zone rents commercial grade cotton candy machines for birthday parties, company picnics, and school carnivals. 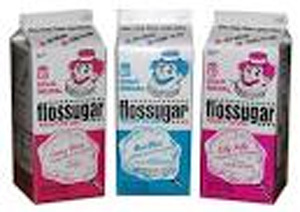 We carry two great cotton candy flavors, pink vanilla and blue raspberry. 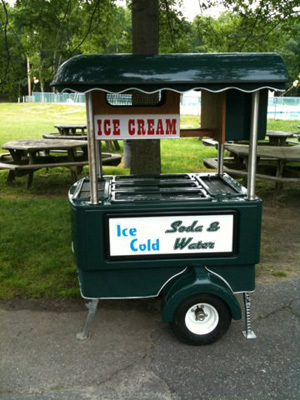 Ice Cream/Cooler Cart – Large Cart for ice cream and/or water and soda. Holds lbs ice. Item must be delivered. 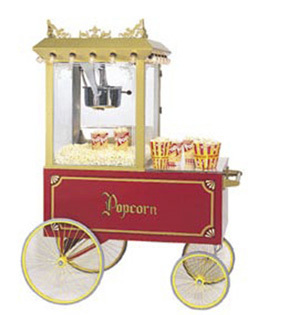 Large Popcorn Wagon – Stainless Countertop & 4-Spoke Wheels, Red, 64×34-in, 140lbs. Item must be delivered. 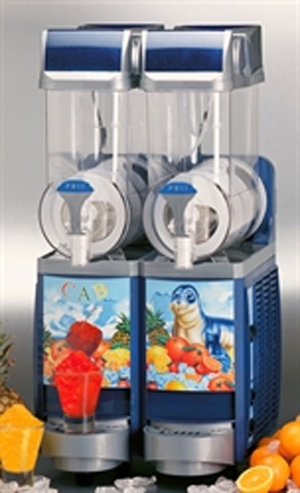 A 20 Liter Two Bowl Machine. 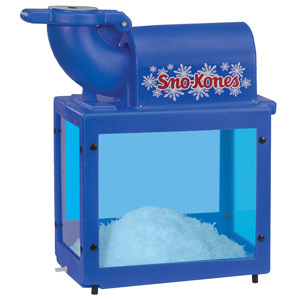 They can be used with alcoholic based mixes and dairy products. 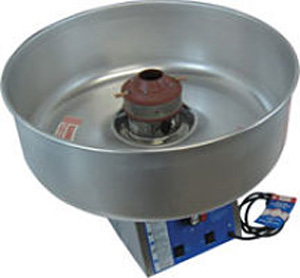 Moreover the NEW FABY series is equipped with a “night mode” function which allows your clients to keep the mix cool during the night with the minimum power consumption. 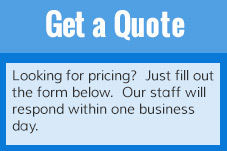 Runs on a standard 110-volt, 15 or 20-amp outlet. 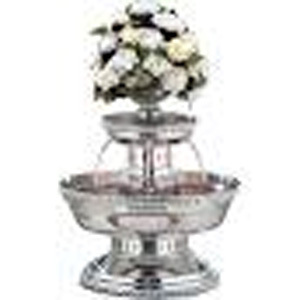 Champagne Fountain – Holds 3 gallons clear liquid. 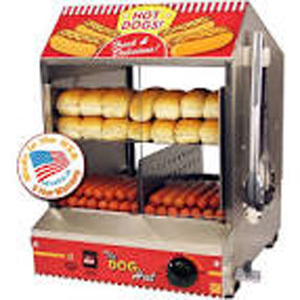 Add glamour to any event.